Home Depot is offering a great Presidents Day sale on kitchen appliances. You get 10 percent off any kitchen appliance purchase over $397. Many appliances online have a “special buy” sticker, which reduces the price even farther once you put it in your cart. This can make the price much lower depending on the item giving you an even better deal. It also has free delivery and haul away of your old appliance, which is really helpful in trying to get rid an old appliance that doesn’t work well. Home Depot also gives you 6 months of interest-free financing if you put it on its credit card and pay it off within 6 months. This can help make that big kitchen purchase more affordable for your monthly budget. Best Buy is advertising 10-25 percent off kitchen appliances in its Presidents Day sale. Everything from microwaves, refrigerators, stoves, and dishwashers are included this sale. It shows many of the products with the sale price on the site, but there are a few products that you have to put in your cart to see the special sale price. Best Buy will give you free delivery, haul away, and recycling if your order is $429 or more. It also has a credit card and offers 18-month financing or 6 percent back in rewards. Lowes is advertising 10 percent off kitchen appliances when you spend $399 or more at its Presidents Day sale. This sale only includes the Whirlpool, Maytag, KitchenAid, GE, LG, Frigidaire, Electrolux, and Bosch brands. This does not include GE Profile, GE Cafe, Dacor, ICON, or Fisher & Paykel. Like many stores, you won’t see the best prices offered on an appliance until you put it in the cart. It doesn’t commit you to buying it, but it makes the consumer have to work harder to compare items. Lowes also has rebates that can give you more money back, making your final costs even less. Lowes will also give you your choice of 5 percent off or 18 months special financing if your total is over $599. Sears is offering great deals for its Presidents Day sale, including 35 percent off all Kenmore appliances and up to 15 percent off other brands. Samsung, LG, and Whirlpool are priced at 10 percent off. It is also offering free delivery and pick up of your old product. Some of its best deals are also hidden until you put the item in the cart. Again, there is no obligation to buy and you will see the best price that Sears is offering. You can also score an extra 5 percent off if you buy three items in certain categories, or 10 percent off for four items. Check the cart to see if any of your purchases qualify. Sears also has a pretty generous points system, and many kitchen appliance can earn you quite a few points. Using a Sears credit card only gives you an additional 2 percent in points, but stock up enough points and you’ll be able to afford more later. If you are looking for a kitchen appliance this Presidents Day, I would start comparison shopping at those four stores for your best deals. 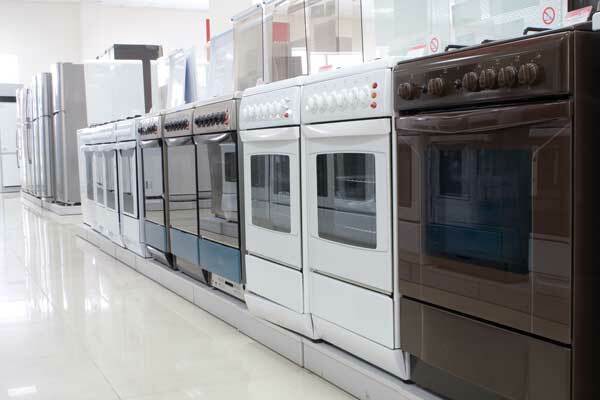 I would compare the appliance price across those stores for your best deal. Most of these deals are available in store, but save yourself the trip and start your shopping online. 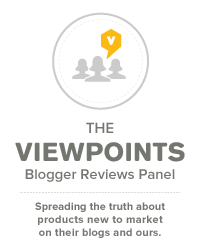 If you end up purchasing one be sure to return to Viewpoints to write a review on it and share your insight.